The 7th Annual Run for the Pediatric Research Foundation hosted by the 2019 Pediatric Academic Societies (PAS) Meeting. 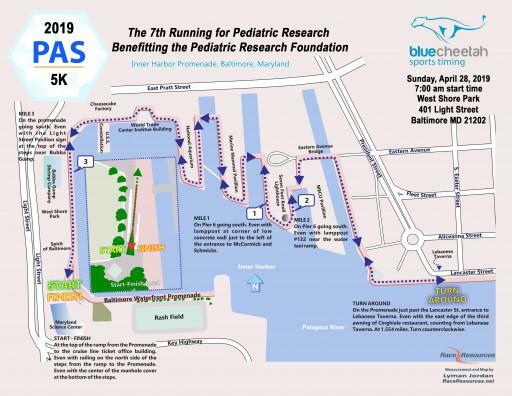 This is a 5K Run along the Baltimore Inner Harbor. You don’t want to miss it!